2017 about a study published in the journal, Science Translational Medicine. In a small but rigorous clinical trial at Cardiff University and King’s College London, British investigators gave patients recently diagnosed with the metabolic disorder a truncated version of the chemical that gives rise to insulin. The experimental treatment appears to quell the immune system’s assaults on the body’s insulin-production machinery. The authors of the new study call their experimental treatment “an appealing strategy for prevention,” both in the earliest stages of Type-1 diabetes and in children who are at high genetic risk of developing the disease. including information on what to do to prevent blood sugar swings, as presented on InsulinNation by Jennifer Smith, 2 August 2017. 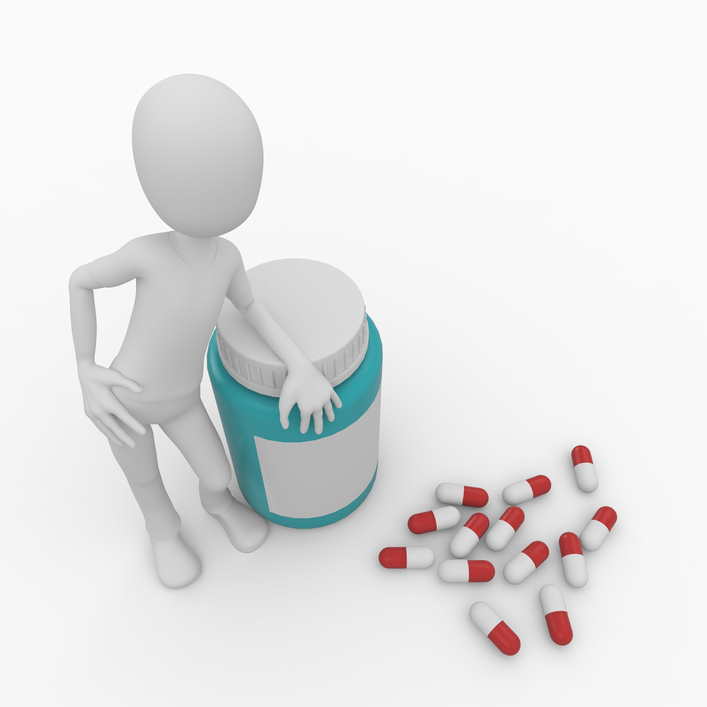 The main medicine people with Type 1 diabetes take on a daily basis is insulin, but did you know that other non-diabetes-related medications can affect your blood sugar, too? This side effect can create havoc on your glucose management if you don’t adjust your insulin levels to accommodate it. Diabetes and Marijuana: A Possible Treatment? Here’s a LOT of information here, as reported on TheDiabetesCouncil.com. There are increasing evidence to support the claims that the Cannabis plant offers many potential medicinal properties for a wide number of diseases and disorders. Although we know that marijuana can be helpful in treating nervous disorders, little research is available on its other healing properties because of the law against using the herb for medicinal use. Because of the regulations and the stigma against marijuana, the opinions are biased. But the early research looks promising between the relationship between marijuana and the metabolic processes of the body is still in a relatively new research phase. 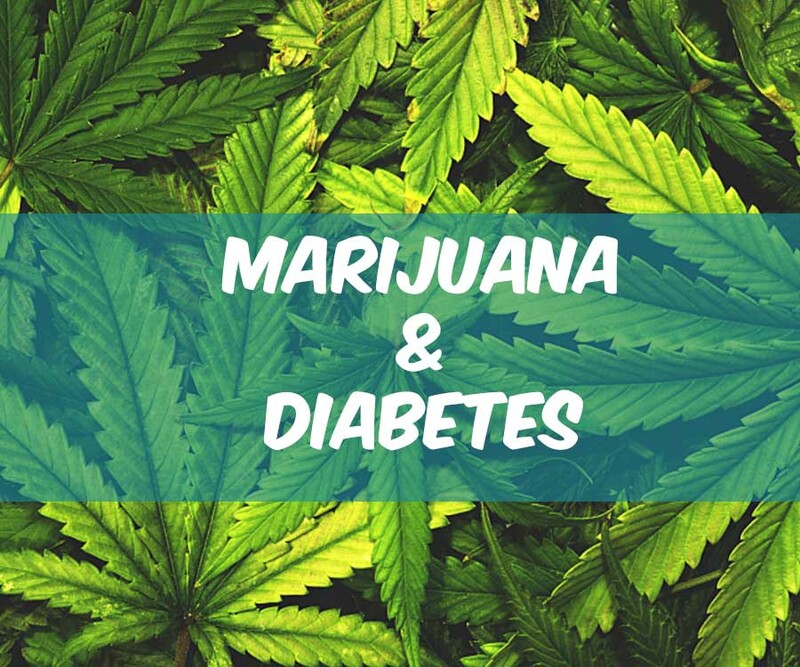 Of the many research done on various health problems, one of the newest claims is that marijuana can help prevent diabetes, help treat diabetes, and treat certain complications as a result of diabetes. Read more: Diabetes and Marijuana: A Possible Treatment? Coffee and Diabetes: What’s the Relationship? Here’s a great article with a lot of research as reported in ASweetLife.org by Karin Klein, July 2017. 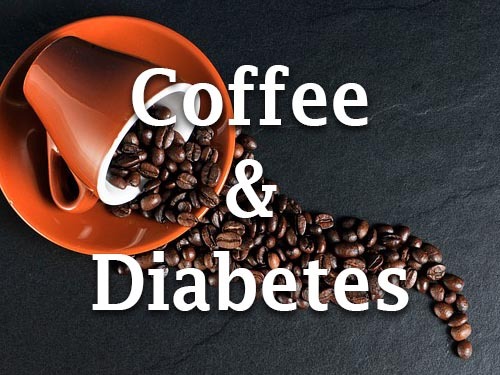 Read more: Coffee and Diabetes: What’s the Relationship? Apple ‘working on non-iPhone Apple Watch’ was reported by Dave Lee for the BBC News, 4 August 2017. 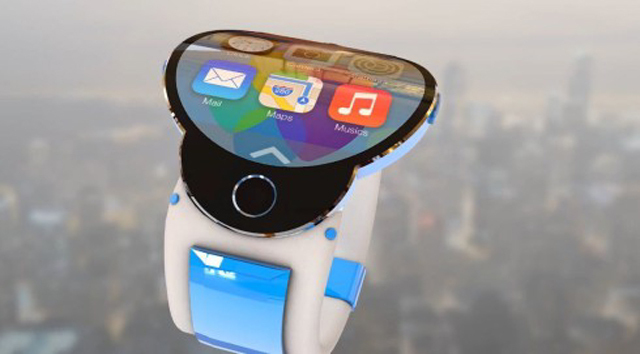 Apple is working on an Apple Watch that does not need to be paired to an iPhone, according to Bloomberg which says that the new Watch will connect directly to LTE mobile networks. The claim was later confirmed by the Wall Street Journal. But in the wider wearables market, Apple lags behind Chinese firm Xiaomi and San Francisco-based Fitbit, according to Strategy Analytics. While originally positioned as a luxury device, Apple has more recently focused on the fitness credentials of the Watch. Untethering it from the iPhone would open up a range of new functionality – such as allowing users to download songs on the move, even if they do not have their smartphone with them.